Seating for a maximum of 4 guests. 3 hour reservation; multiple time slots may be purchased for a longer reservation time. 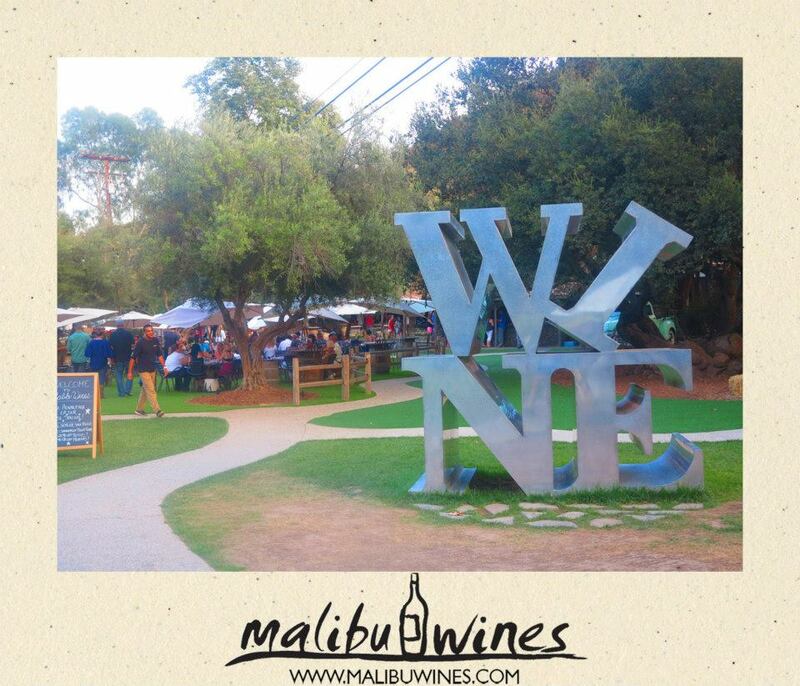 Malibu Wines does not provide any alternate non-alcoholic beverages. You will be responsible for bringing any additional supplies needed during your reservation. A 1 bottle minimum purchase will be required once you arrive at the tasting room.